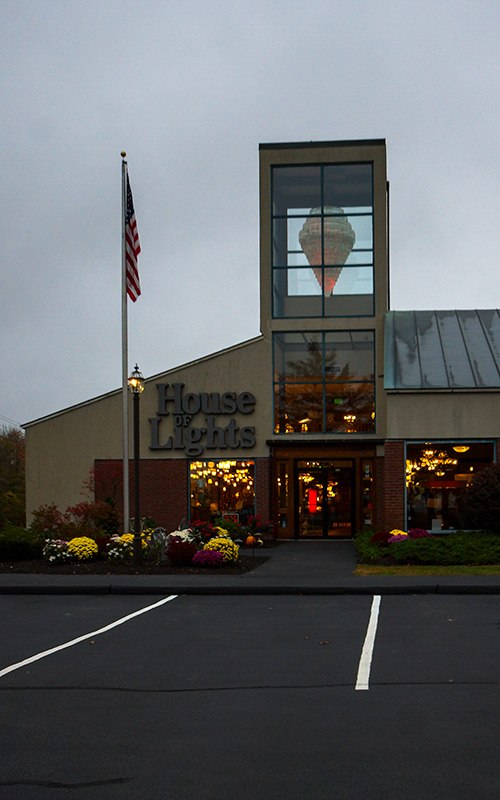 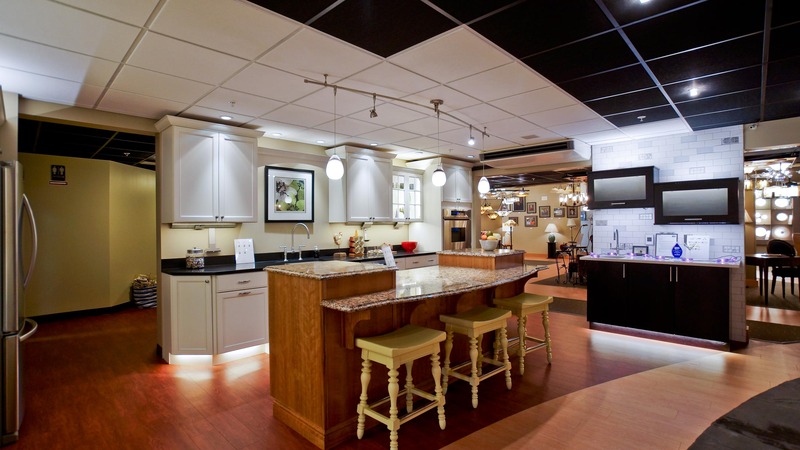 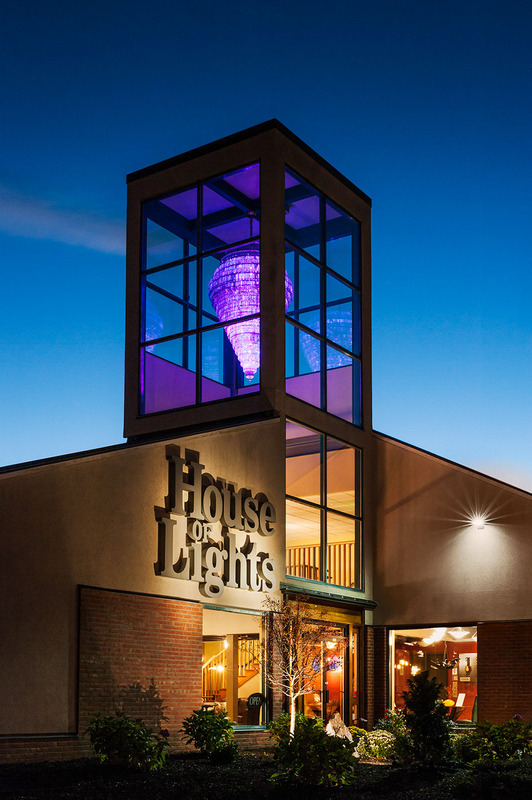 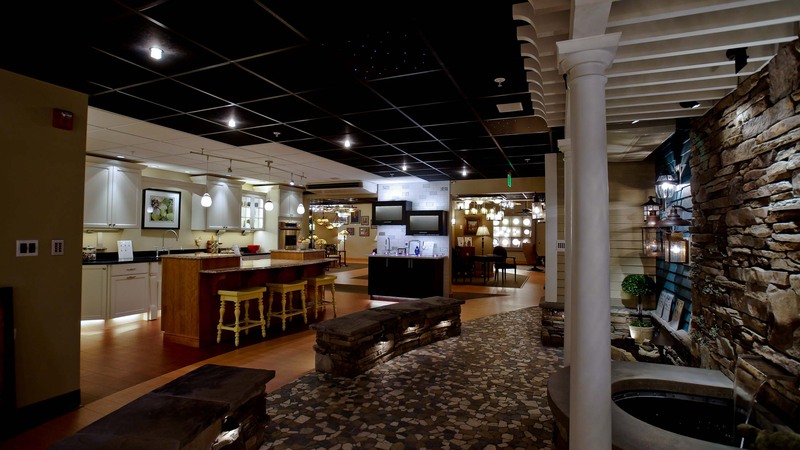 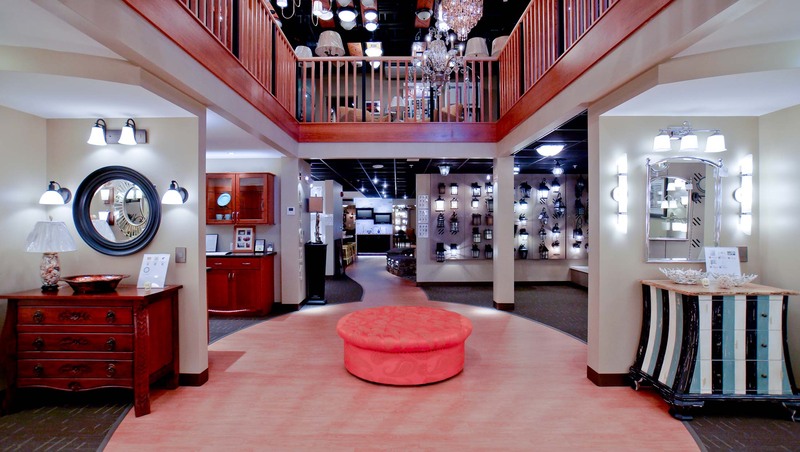 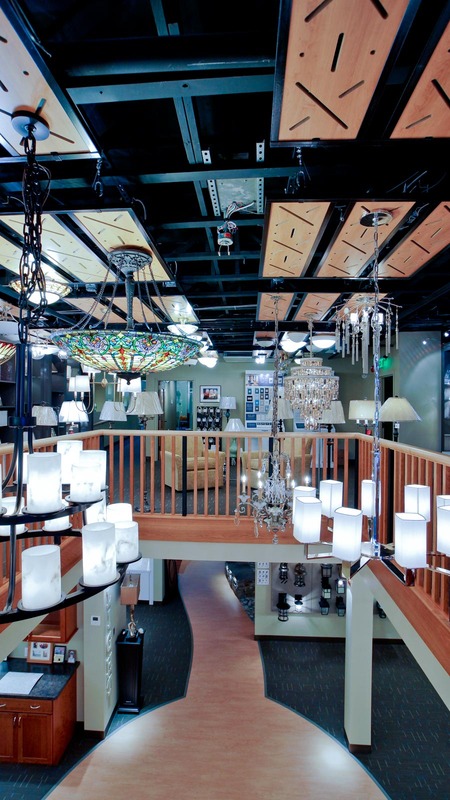 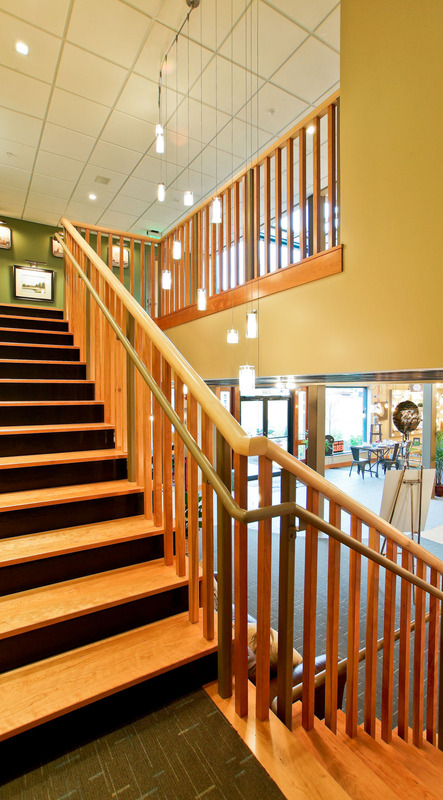 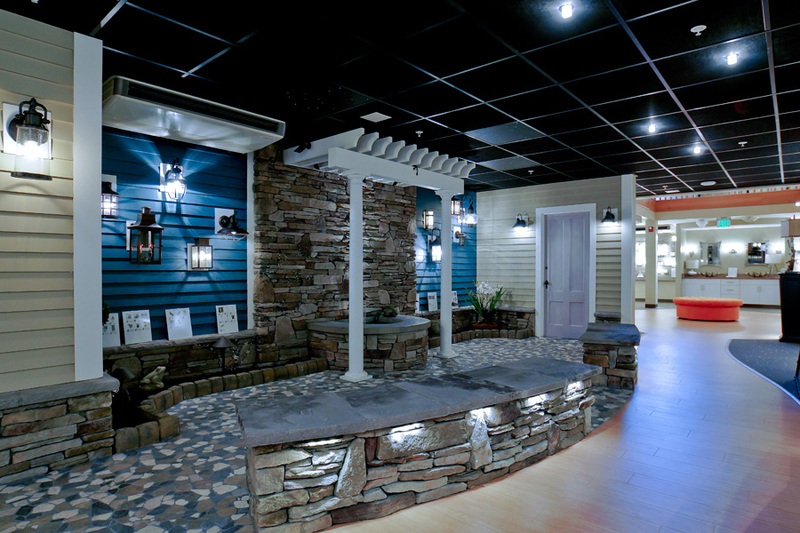 Hebert completely renovated this iconic lighting store and transformed the customer experience. 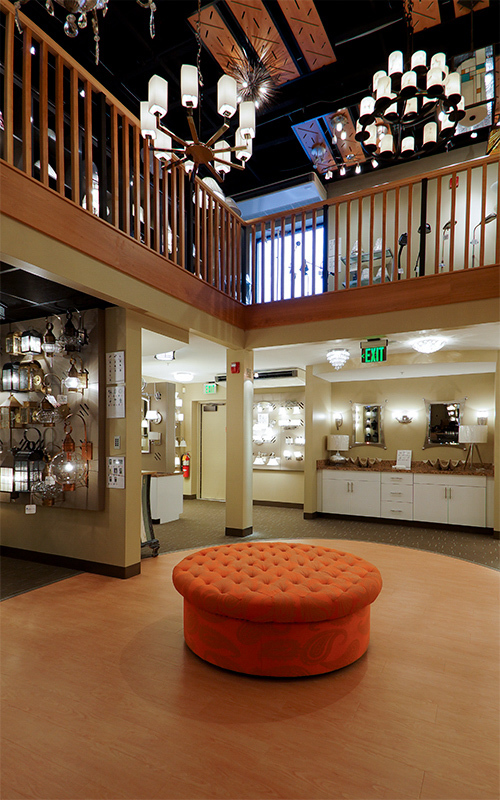 We also introduced cost-saving options and Value Engineering. 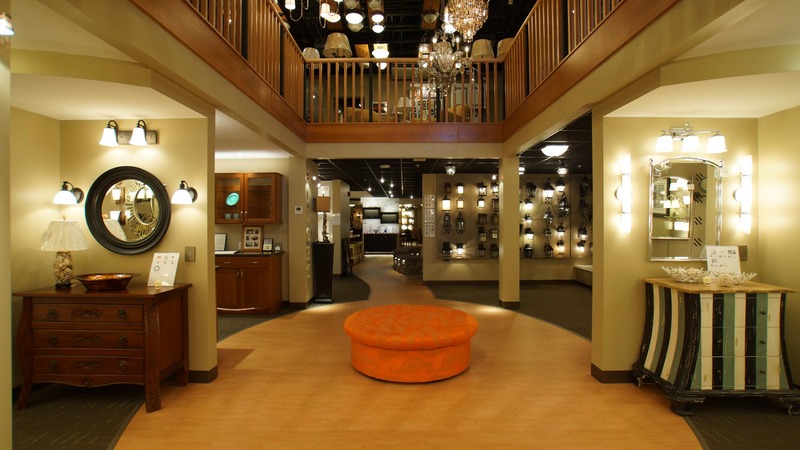 Renovations were phased and business was able to remain open through the duration. 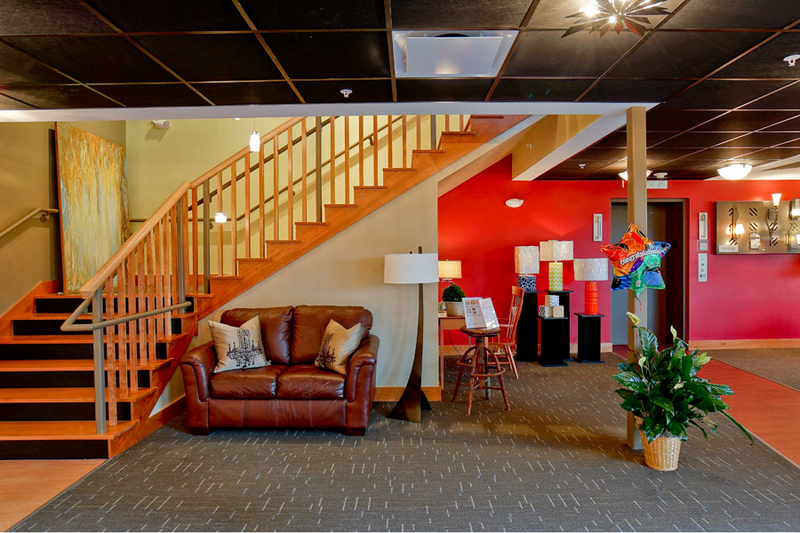 The project finished on schedule and on budget.